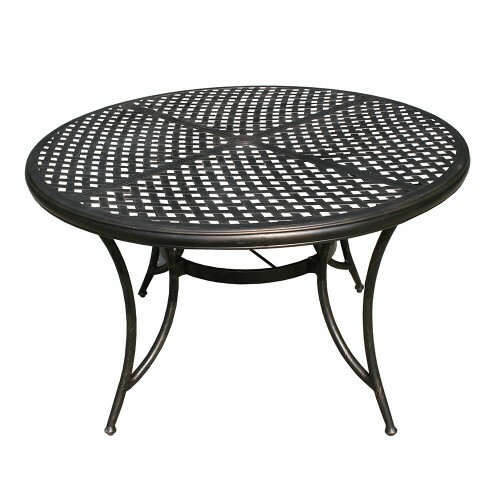 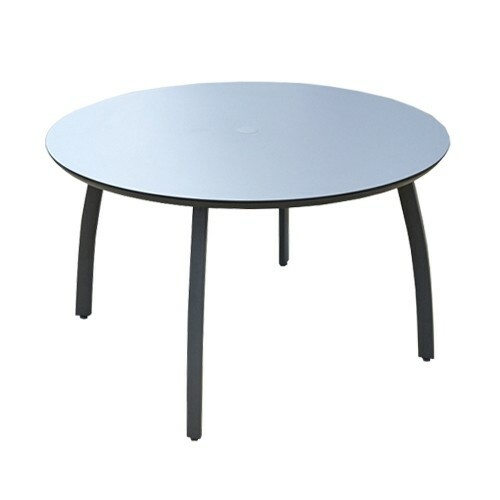 A round table is always the most social of ways to entertain friends and family. 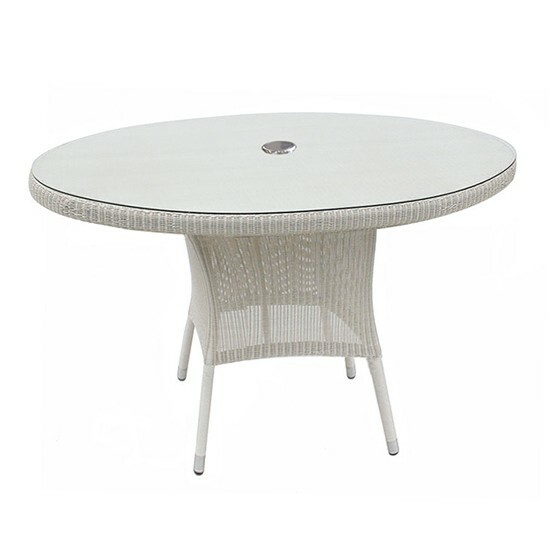 This lovely Sussex round table in a gorgeous soft white rattan weave comfortably seats four to six people in luxury and style. 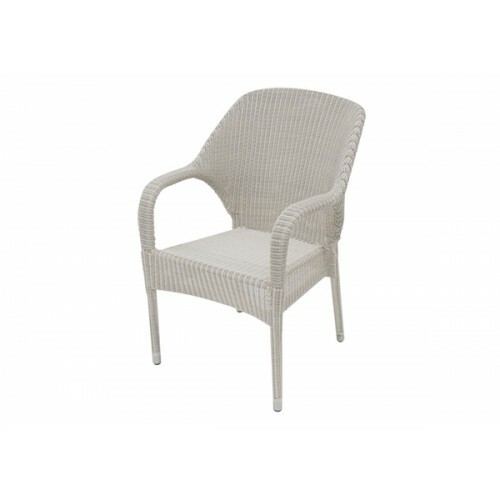 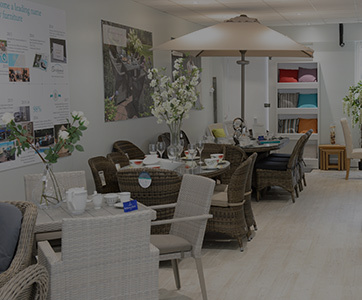 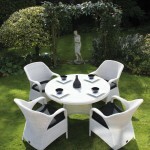 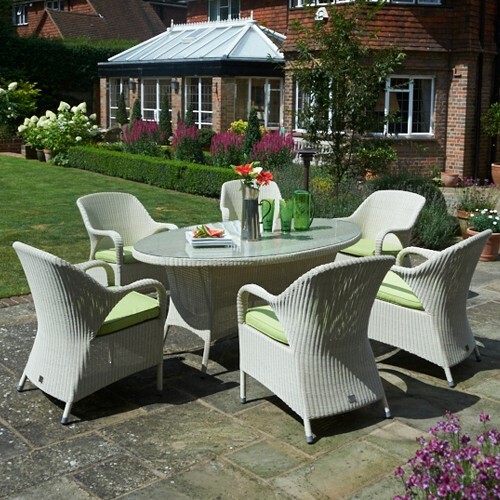 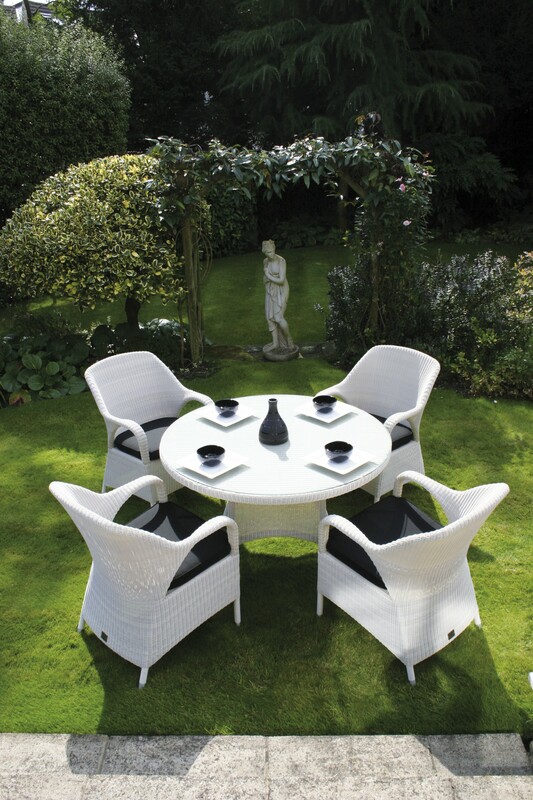 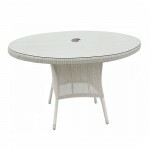 There is a range of matching chairs available in the Sussex soft white rattan weave which is the ideal partner for this table. 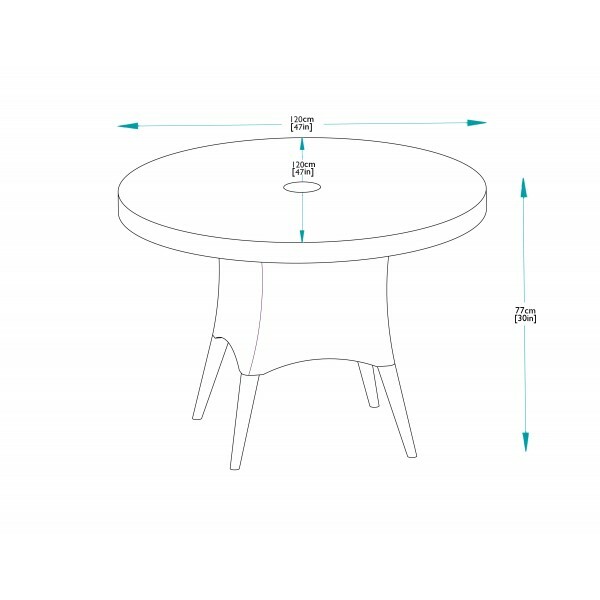 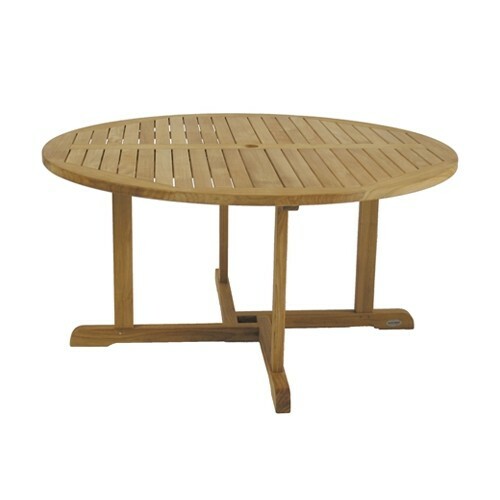 Tables and chairs can be purchased separately as required or complete as packaged sets. 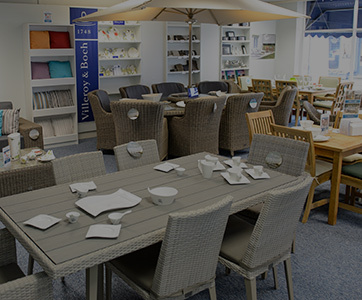 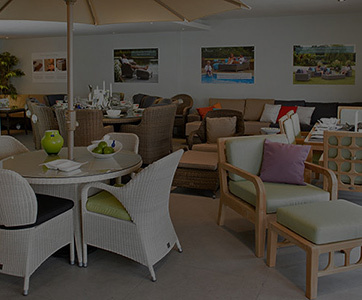 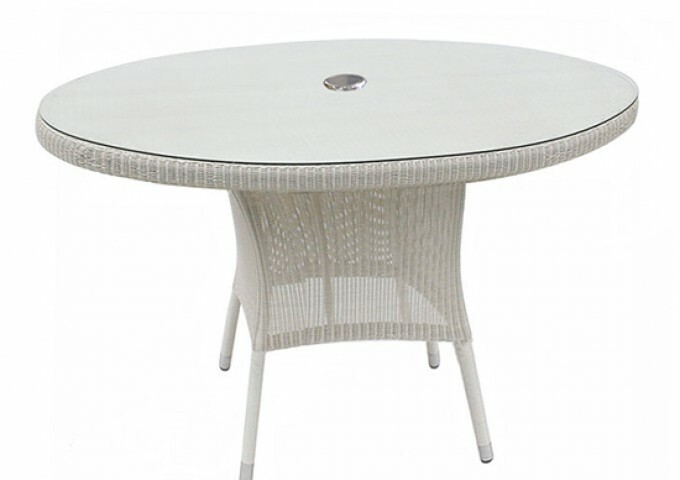 Manufactured with a sturdy aluminium frame and hand woven using the finest all weather rattan weave, the table and safety glass are made to remain outside all year long in any conditions and comes with a 10 year guarantee. 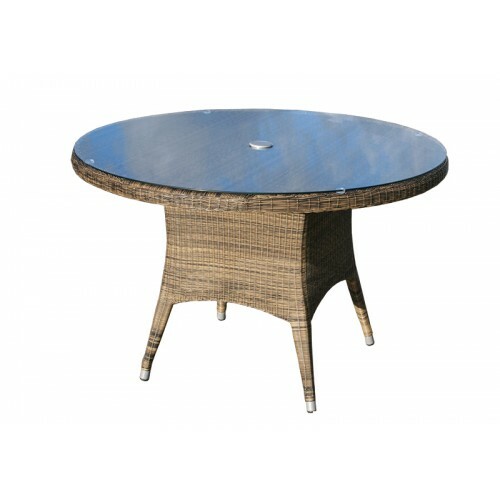 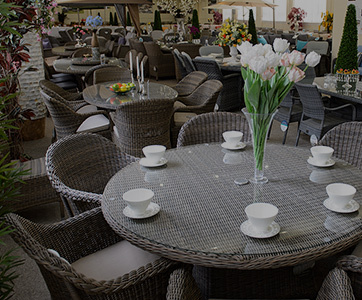 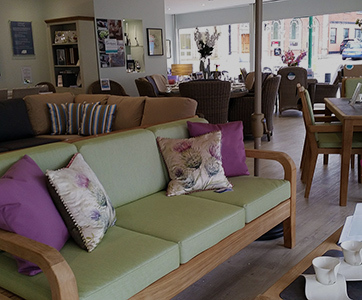 Whilst primarily made to be used as garden furniture, this table it is equally suitable for use in a conservatory or anywhere inside the house.